A small object zone will automatically pull the data from an origin location that you specify upon the first request for the file. 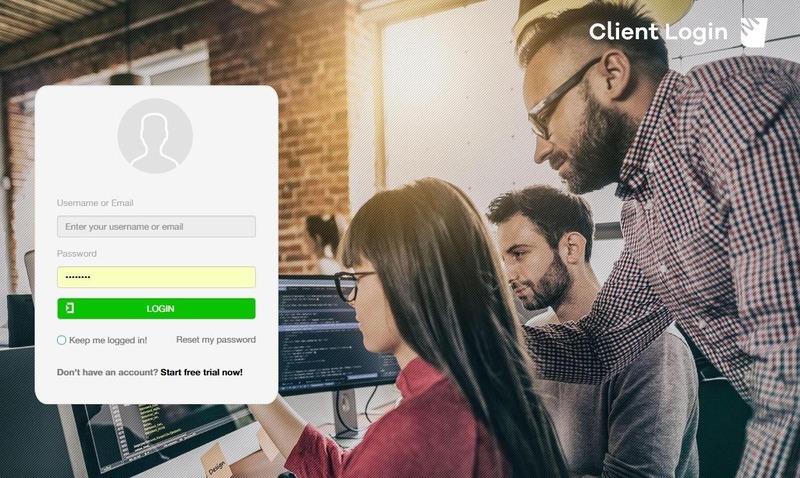 The files are served to the end user from either a subdomain of yourzonename.mncdn.com or a custom domain (your sub domain) of your choice that points to the CDN. The data is automatically purged from the server after a customizable amount of time. Note: Below extensions are not allowed in Small Object Zone, for those extensions please open an account in Large Object Zone. Log into MedianovaCDN panel by entering user information. 2. The left side of your screen, you will see dashboard. Click on Zones. 3. Then click the button on the next screen. 4. You must fill in the required gaps for the opening small account. Enter a zone name at least 3 characters in length using letters and numbers, no special characters or spaces. You may also choose Use Random option to create an unique name for your zone url. Enter something that describes this zone. 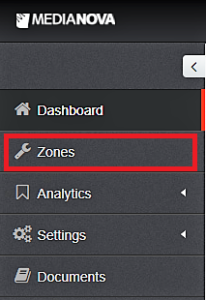 Once you enter your zone details and hit button, a new zone will be created within a few minutes. How to create a CNAME record?